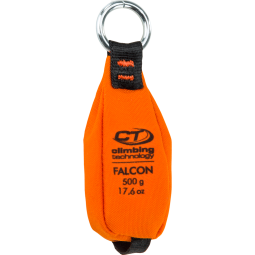 Lightweight and well balanced rock-hammer with hardened steel head, ideal for alpine climbing routes. Hammer holster made of polyamide, extremely lightweight and practical, that allows a comfortable carrying of the hammer or others tools. Composite polyamide tool holder, weightless and practical that is for carrying and managing easily the gear on to the harness. 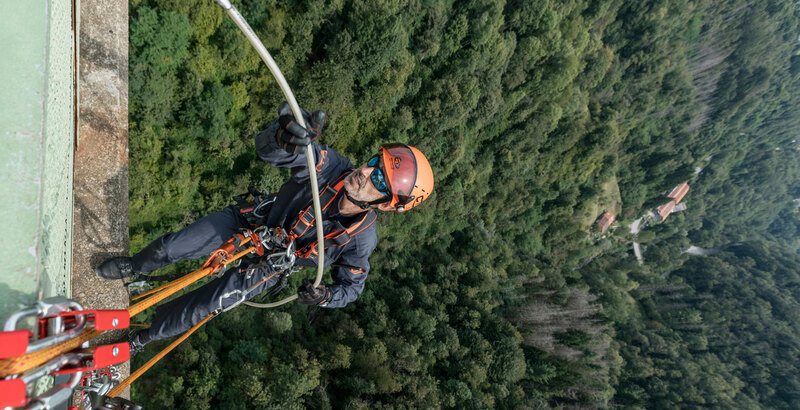 Adjustable monoetrier, made of robust polyamide, ideal for ascending the rope in mountaineering, caving and artificial climbing. 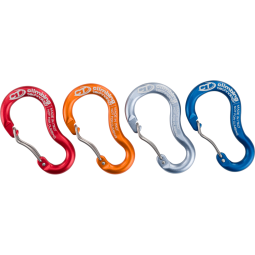 Lightweight etrier with 4 steps, made of robust polyamide, for artificial climbing and artificial sections on free routes. Light alloy key ring connector.